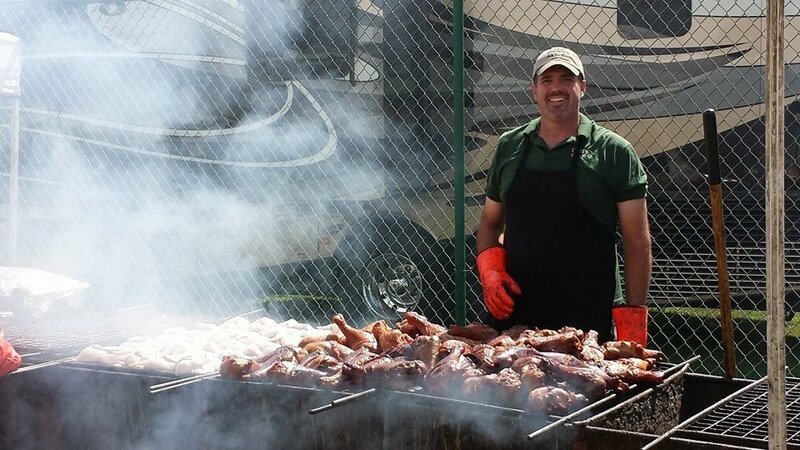 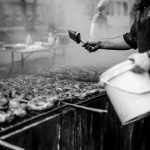 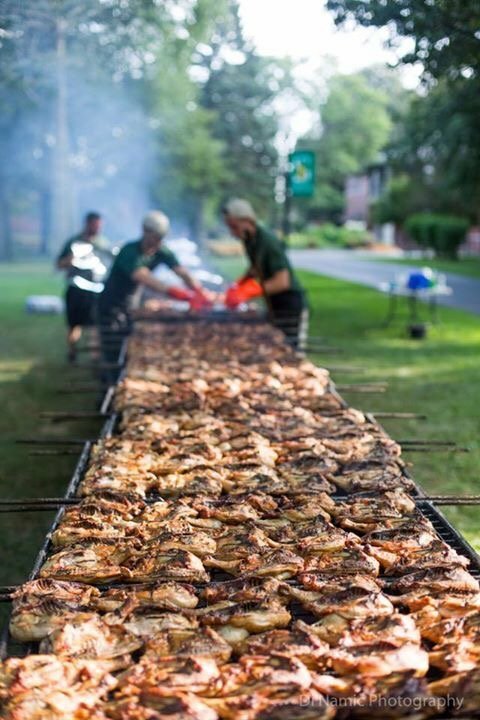 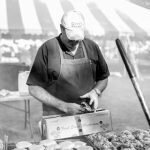 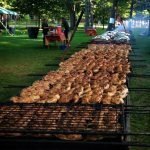 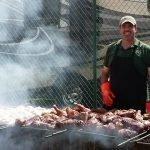 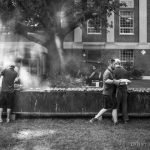 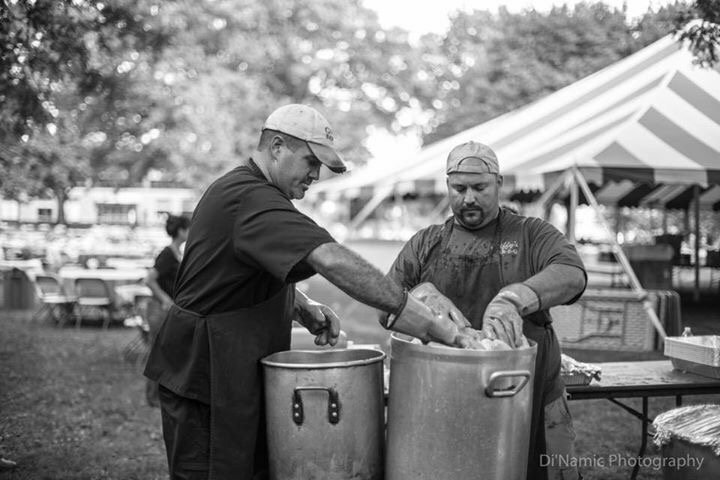 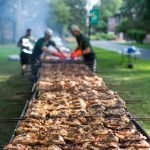 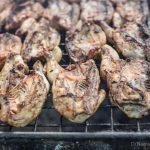 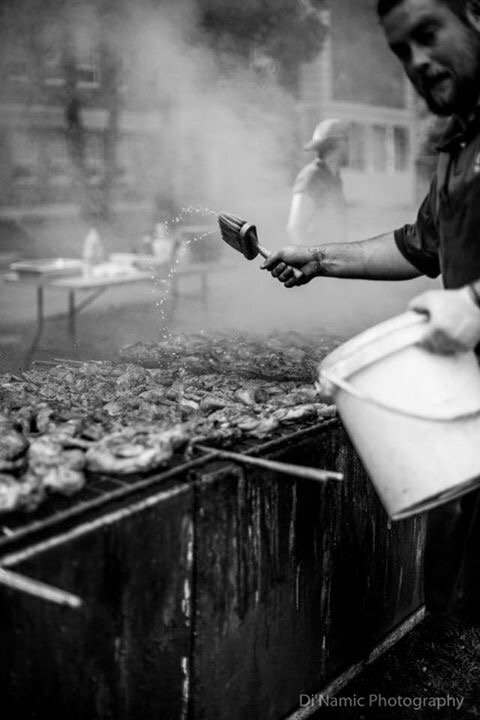 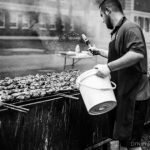 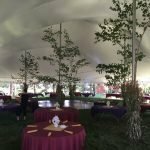 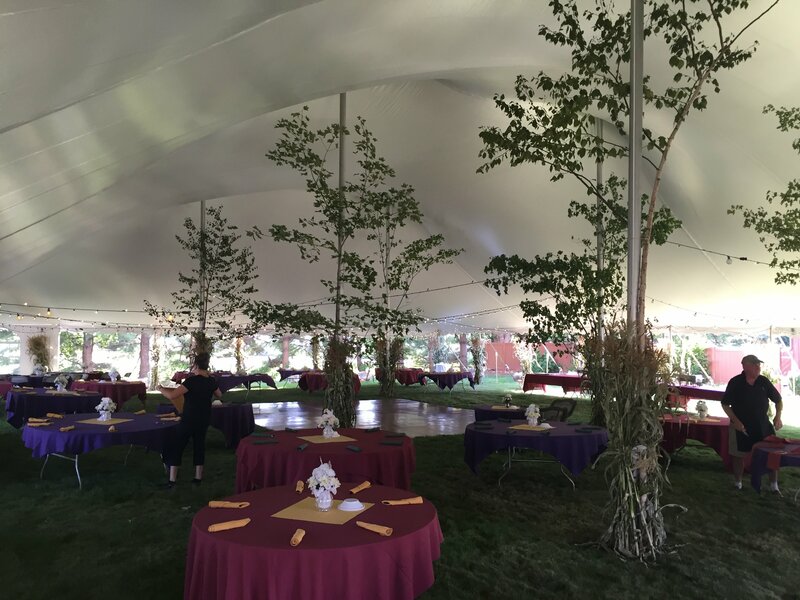 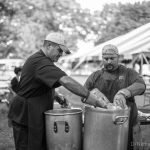 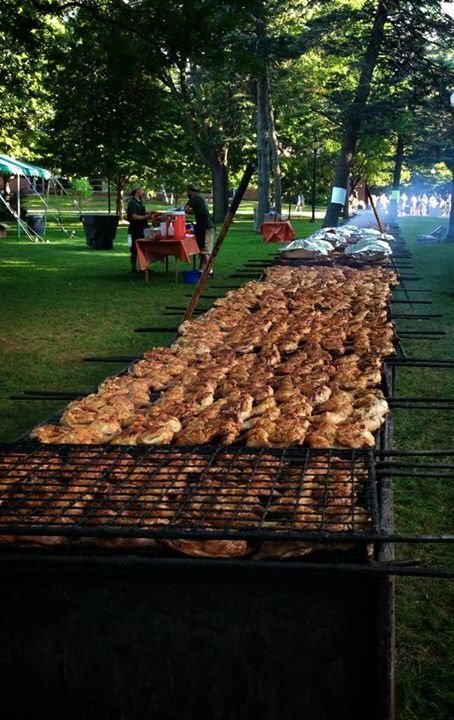 Giffy’s Bar-B-Q offers a variety of services, including on-site catering for weddings, corporate events, fundraisers, and small parties. 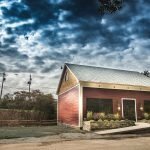 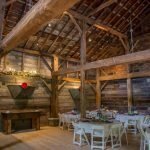 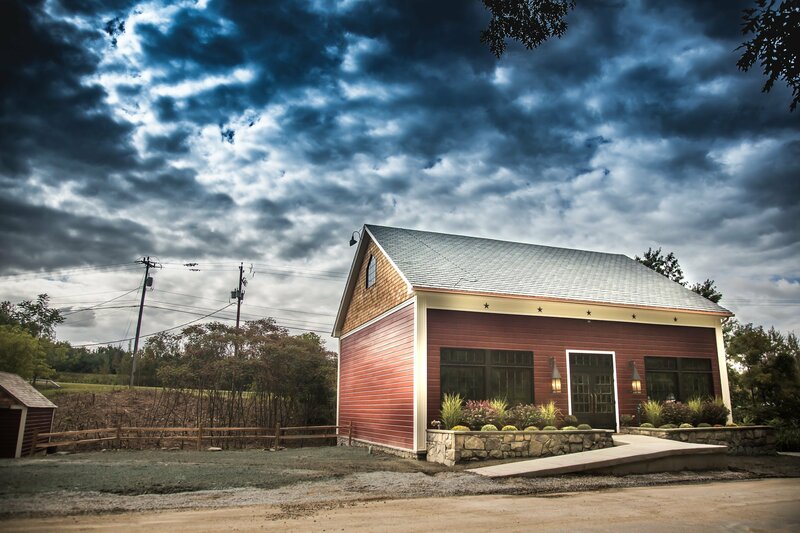 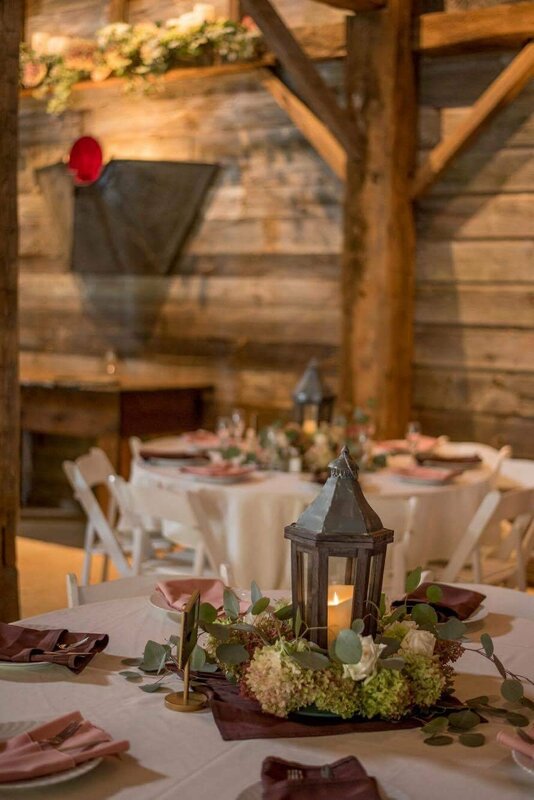 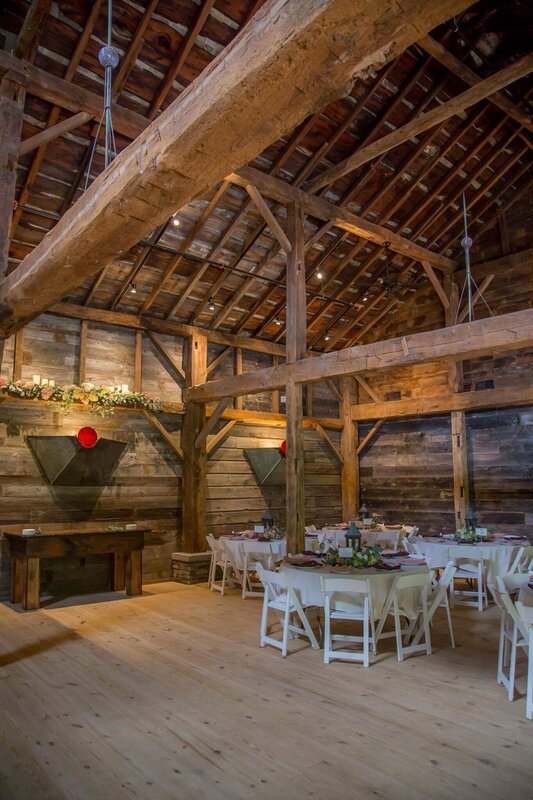 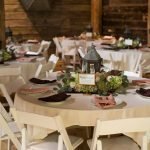 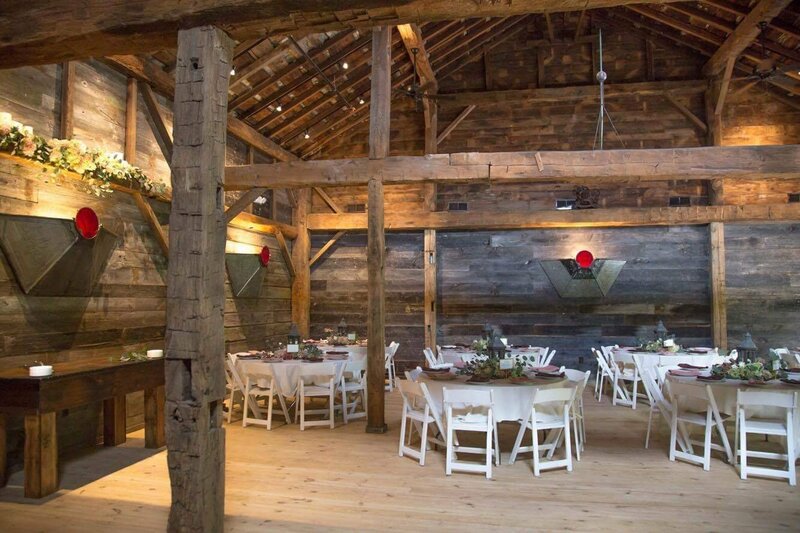 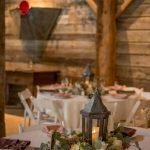 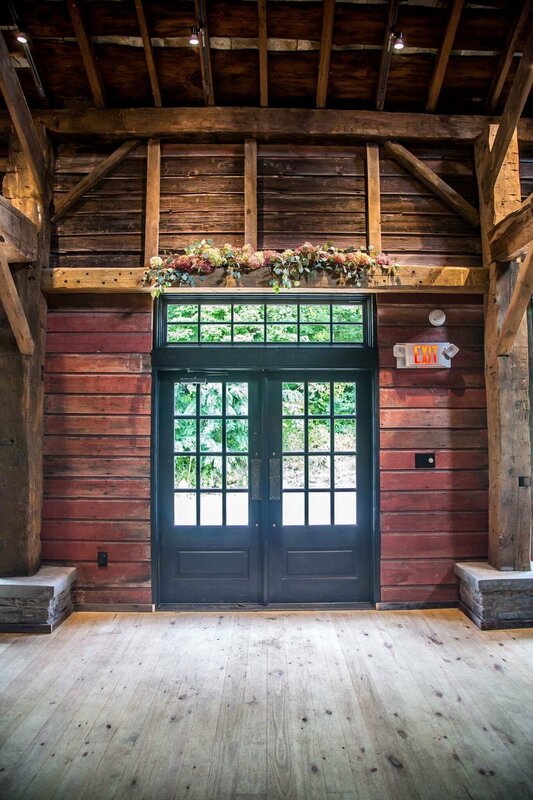 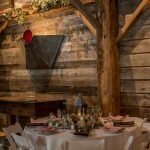 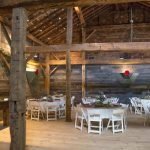 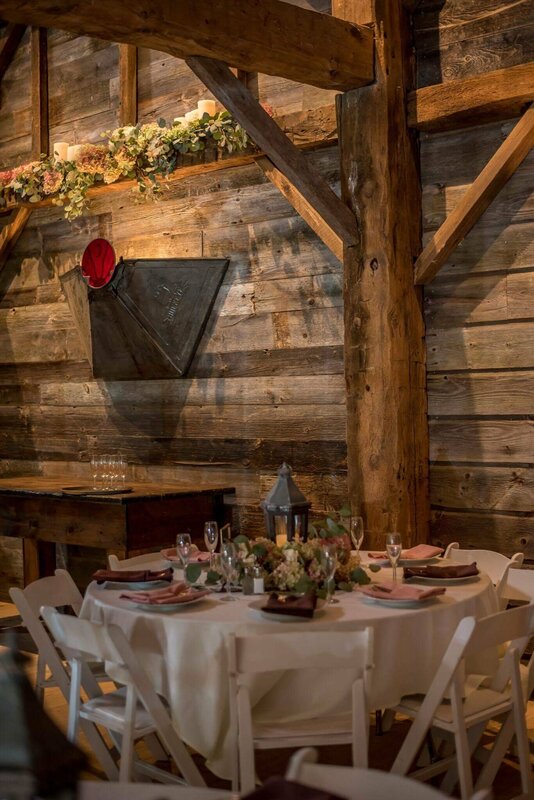 We also offer our newly renovated banquet facility, The Barn at Power’s. 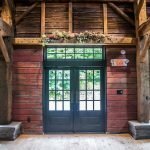 Please call or email us! 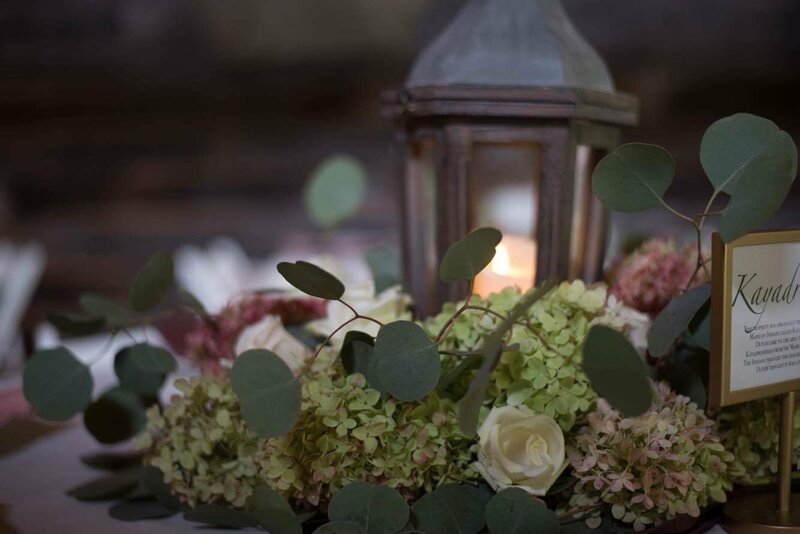 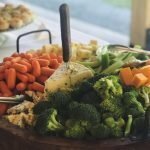 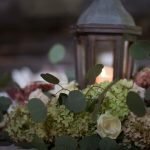 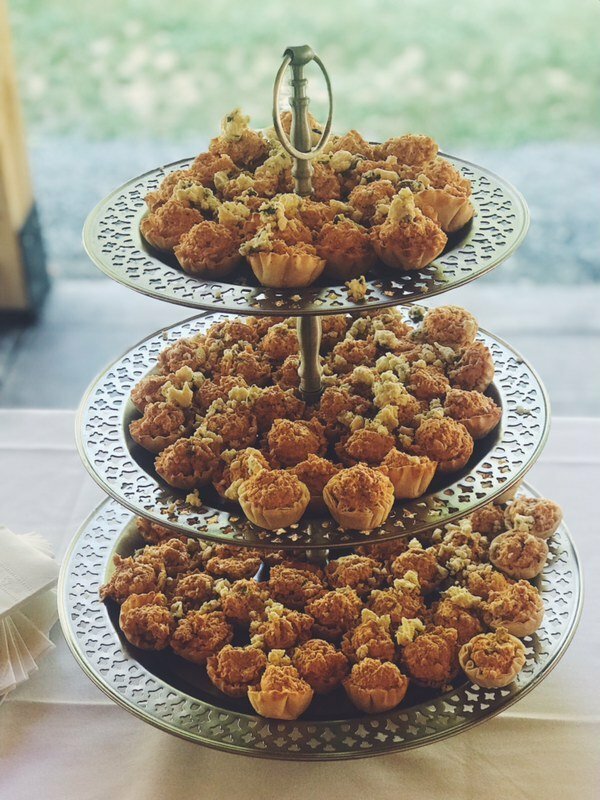 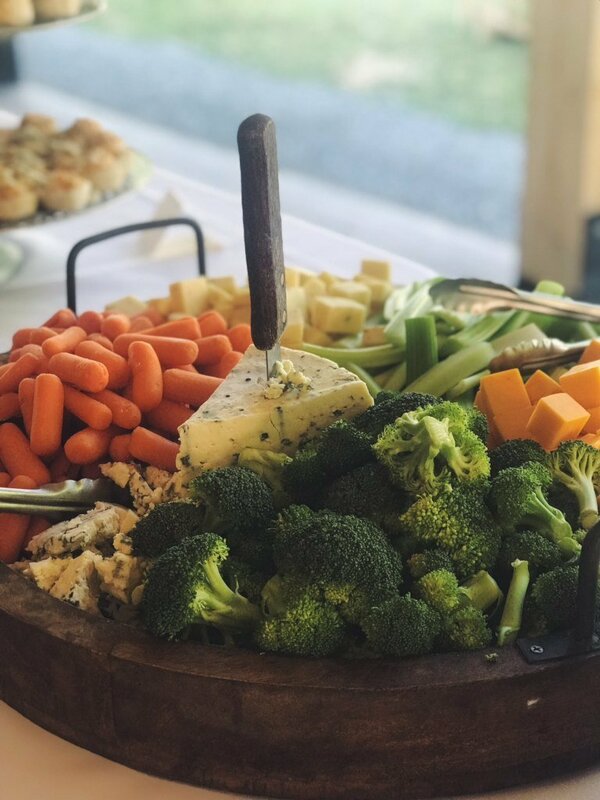 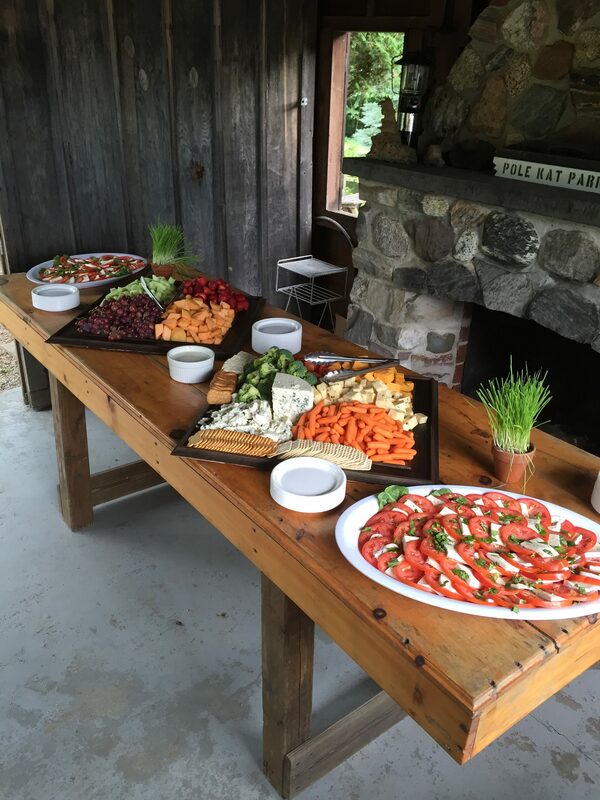 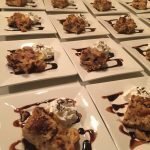 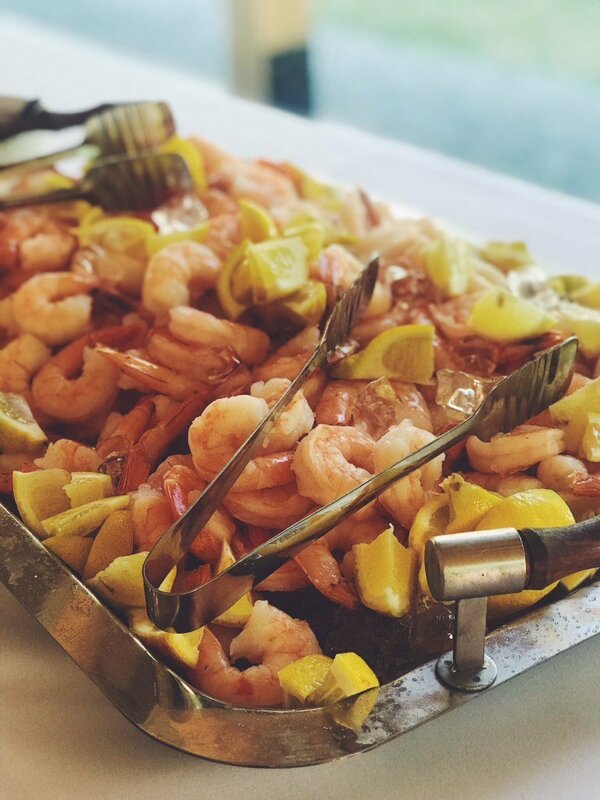 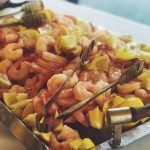 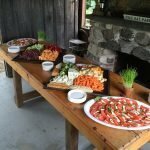 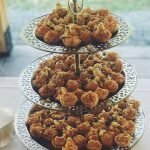 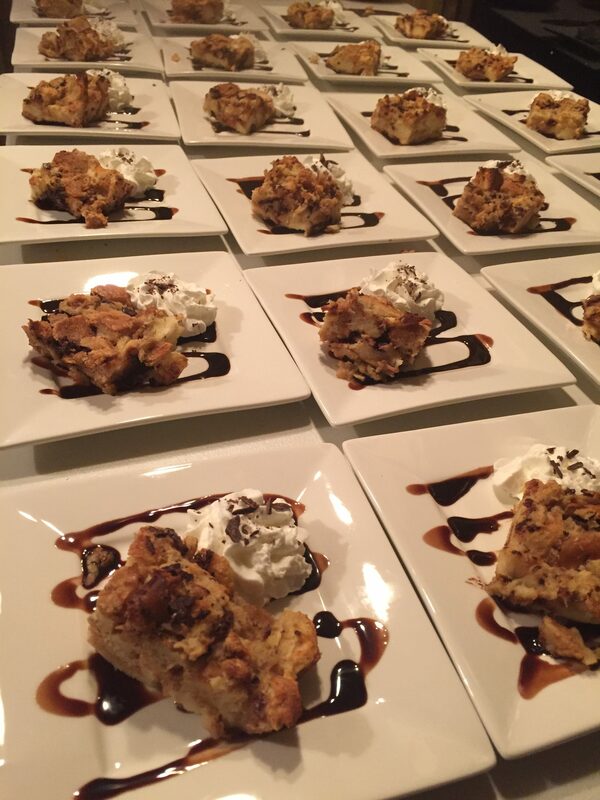 We are a full service catering company that can help with events small or large, from bar services, appetizers, dinner, desserts, DJs, flowers, rentals, logistics and much more! 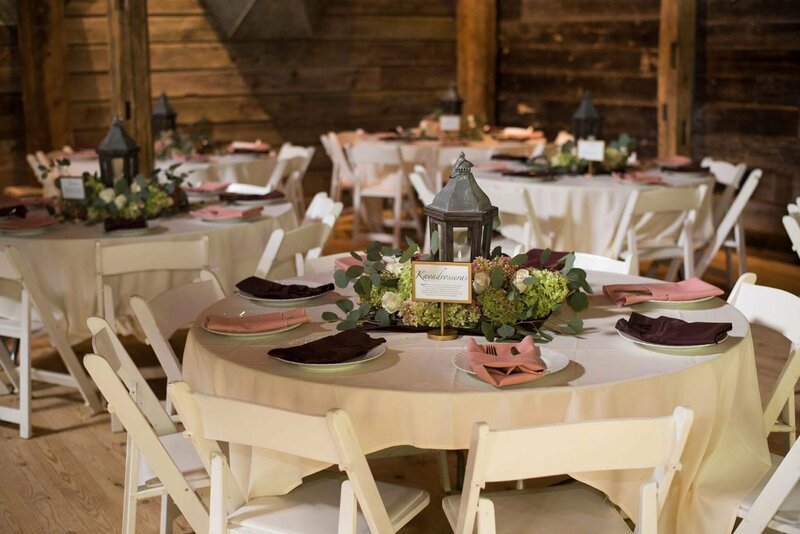 Are you in charge of your next corporate event, getting married, or even hosting a small graduation party? 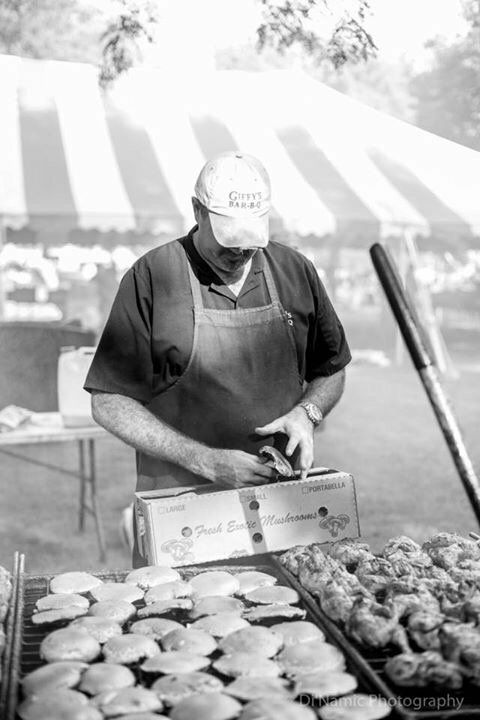 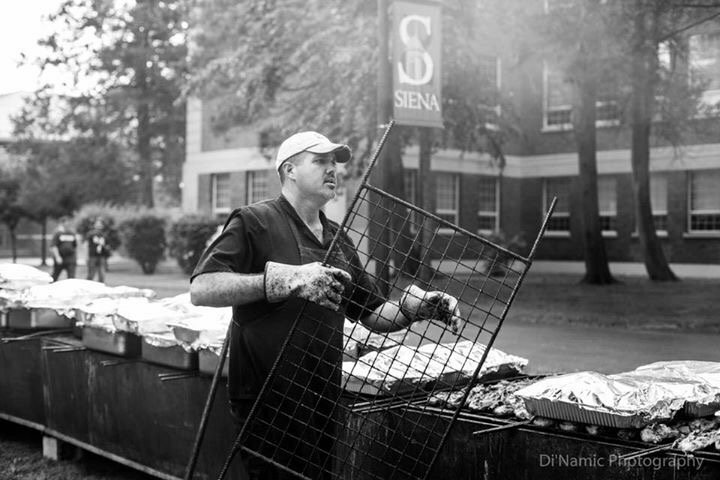  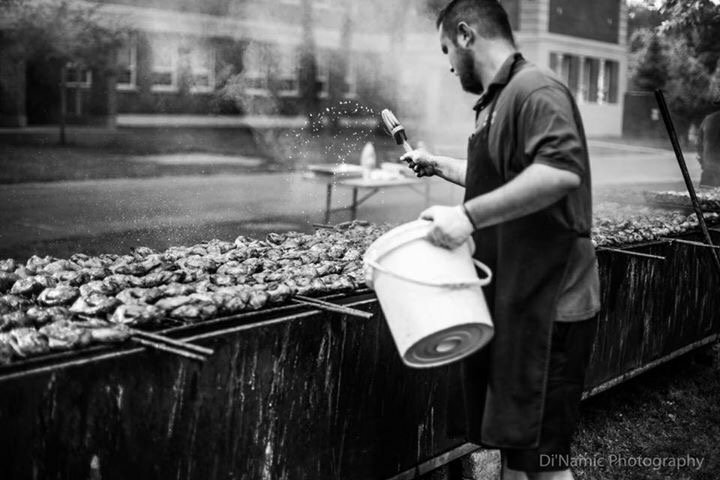 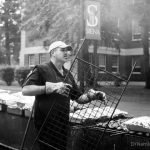 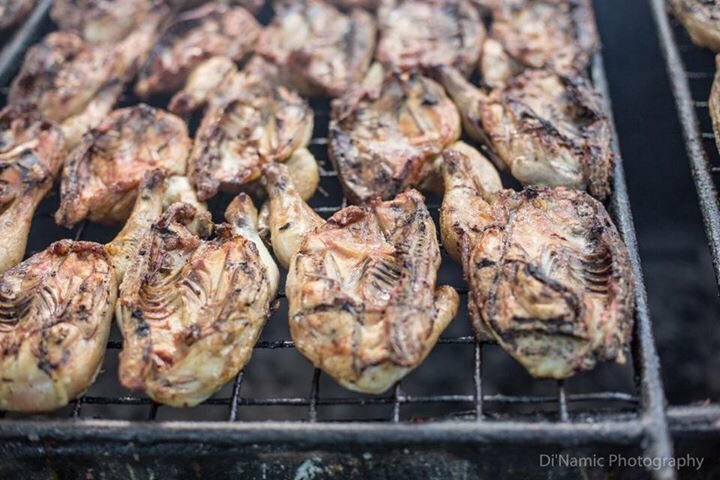 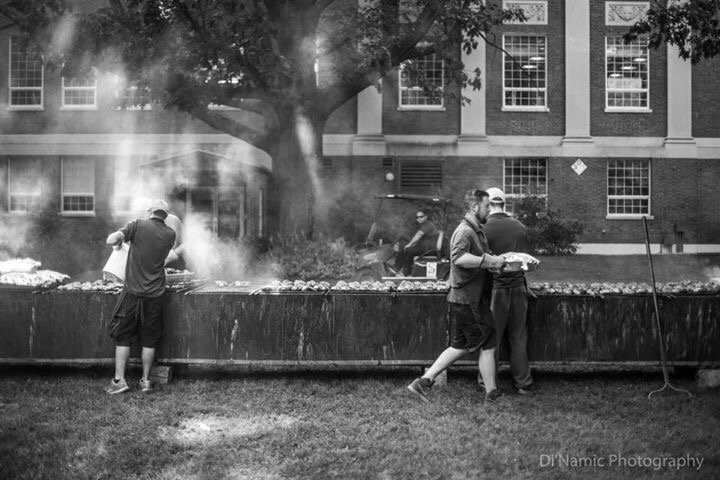 Giffy’s Bar-B-Q can help ease the stress by providing wholesome food that is sure to impress.